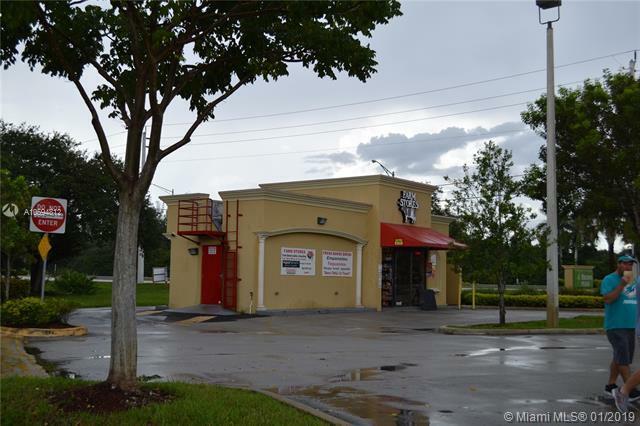 Now available for lease/ sale or Lease with Option to Buy. Aprox. 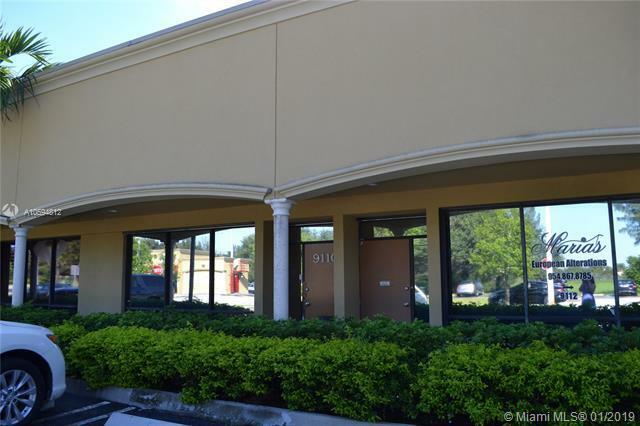 1800 Sqf of office space, as is condition, recently renovated.Three private office space with an open concept work area, his and hers bathrooms and private kitchen area, Storage Must see. Many business can apply it can be 2 office 2 main entrance. excellent location. Equal Housing Opportunity.